Mrs. 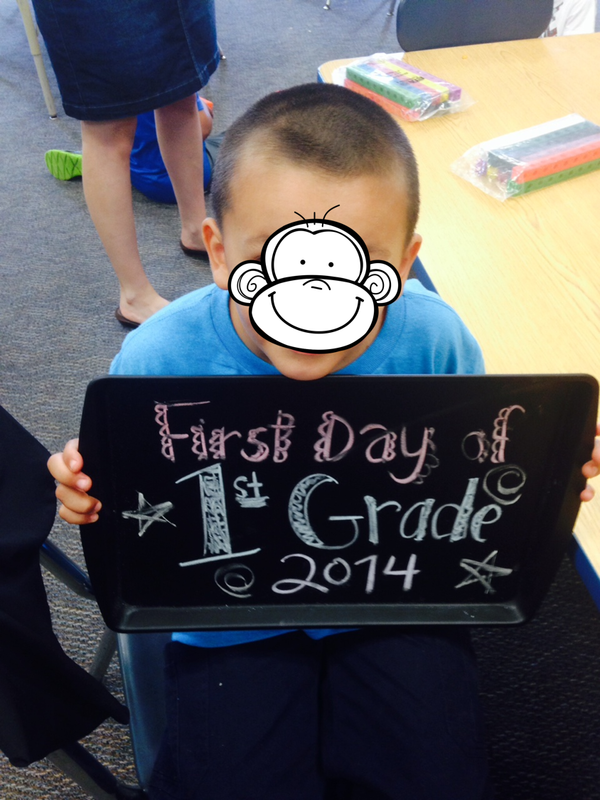 Miner's Kindergarten Monkey Business: This Thing Called the Beginning of the Year Will Get Better, Right??? This Thing Called the Beginning of the Year Will Get Better, Right??? I love ANY project that includes student photos. 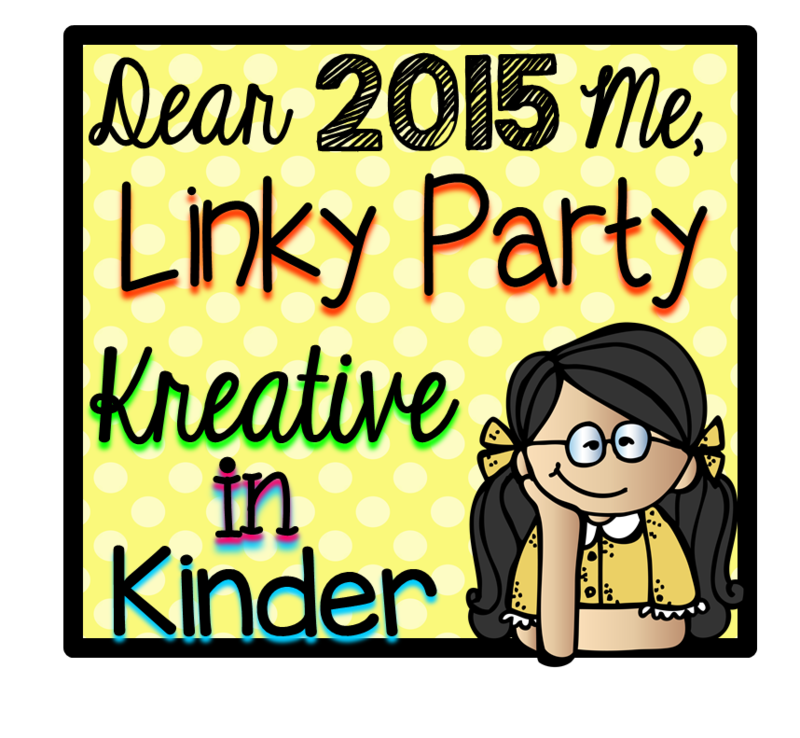 Next year, I will definitely enlarge these shirts onto colored paper instead of having kiddos color them. But, they are cute nonetheless! Don't you just love the arms and hands they had no pattern for? So, we've been just hanging around in our classroom for about 3 weeks now ....I certainly don't want to jinx myself, but I think we may be getting into a routine of some sort and finding our way. Even as a veteran (am I really considered that now--oh lord??) teacher, I find myself doubting my ability to bring "this" group to the levels they NEED to be by the end of the year every single year. 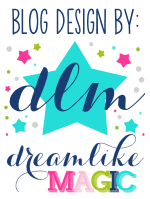 So, with the encouragement of one of my blogging besties, Crystal Radke, from Kreative in Kinder, I wrote myself the following letter to look back at at the end of the year and, again, every fall, to remember that this group is no different than any other in the sense that I WILL be able to break through the many beginning of the year challenges and make sure they are successful. 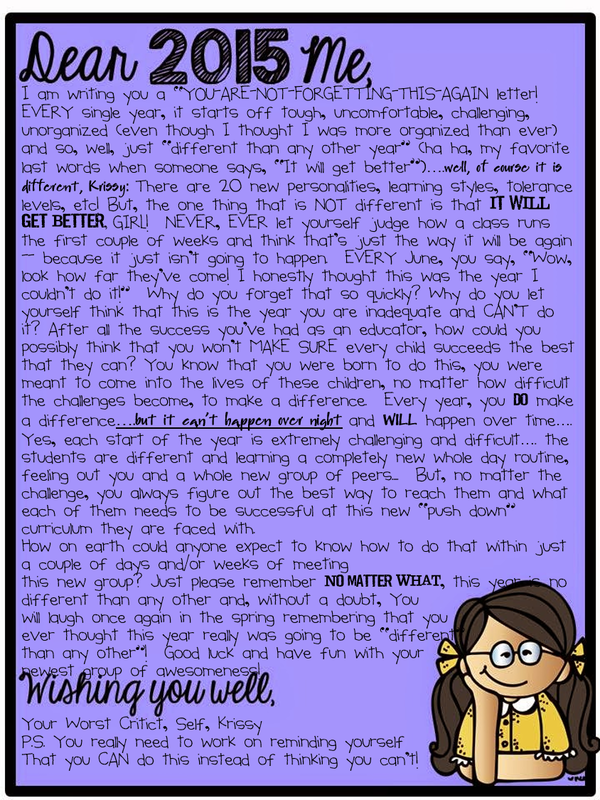 I encourage any new teacher or any other teacher that may have had a tough start to the year to read this (as well as the others linked up at Kreative in Kinder) and I also encourage you write a letter to yourself (even if you don't share it with the world like we are!). "You need to evaluate what is going on in the room...what is the challenge? What (that is in your control) can you do to help improve the problem?" and the fixes I made were easy ones that didn't take much time or thought, but made HUGE differences in the struggles we were facing in my small classroom with 20 kiddos! Please check out others' letters to themselves and their posts about how tough the beginning of the year is or link up yourself! So, one of the things that is so daunting at the beginning of the year is the thought of the end of the year skills that our students need to be capable of...So, instead of fretting about it, I start working on them slowly and steadily. Take for example our students' needing to be able to build constructed responses by the end of the year....Well, they need to be able to first restate a question in a response, so that's where I start! 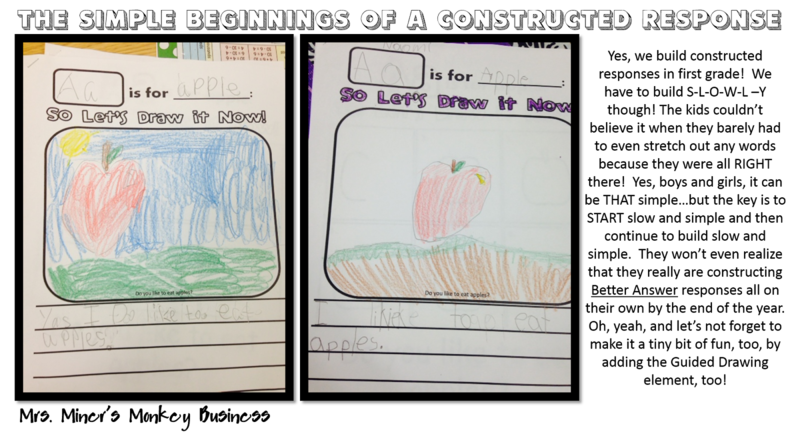 But, doing that on a plain piece of would be super boring, so we use my Guided Drawing with a Literacy Twist's modifiable page and I put a simple question: Do you like to eat apples? 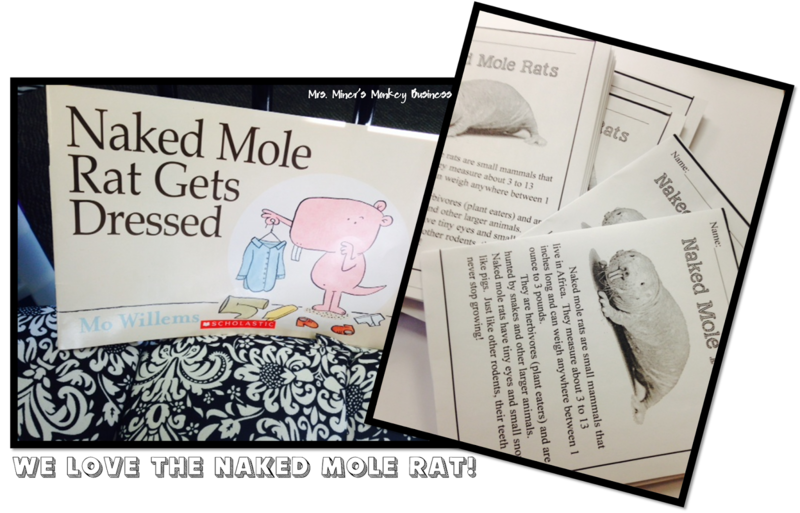 They were amazed that there was barely any stretching out words needed for this activity...showing them how easy it can be right away really works to a teachers' benefit, I'm telling you! (Oh and it also fit into our short a learning target as well--love to integrate when possible!). Starting next week, these guided drawings with easy response questions will become one of my students' must dos during Daily 5, but we had to practice it whole group first....we...are....almost...ready...to launch Daily 5 in all its greatness in my room, so, stay tuned to hear how (ahem) great that goes! :) I know, I know, eventually it will be! However, if you work in PowerPoint, it is VERY easy. Import ALL pics of your kids (or maybe even activities you've done throughout the week?) and DO NOT CLICK THE SCREEN once you are back at your blank piece of paper, that way you can resize and frame them all at the same time! Choose the frame you want and it will frame all of them if they are all still selected. Also, choose what style you want the photos' frames. Then you just move them to create a border around the page (the latest version of power point even helps to make sure you line them up PERFECTLY-score!). 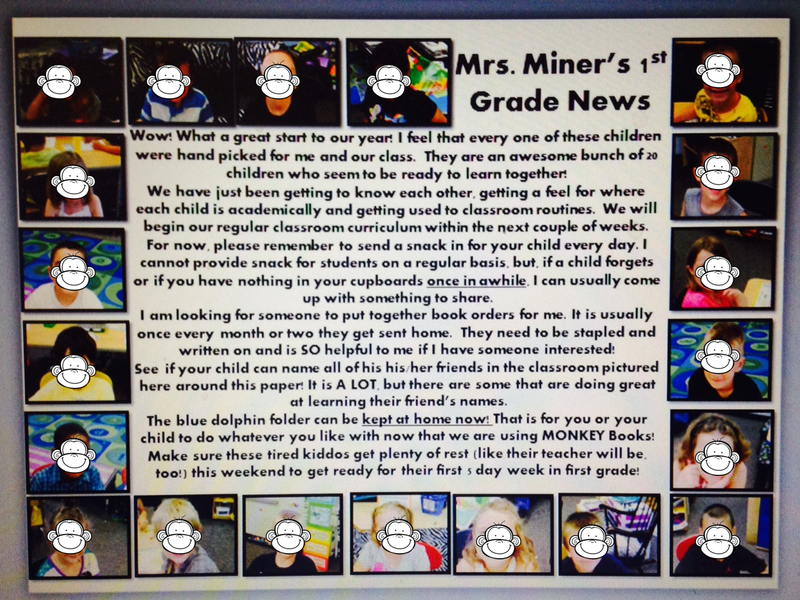 Enter a text box in the middle and you have an editable newsletter template to use for the year, or at least until the next students move in or out! I'd love to see your creations when you finish them! My friend's husband painted this tray with chalkboard paint to use (and reuse) throughout the year. These pictures looked GREAT in black and white. Next up: My Best Writing: for them to hold and me to hang the pictures above their clips that will hold their best writing for the year to display! So excited about that one! 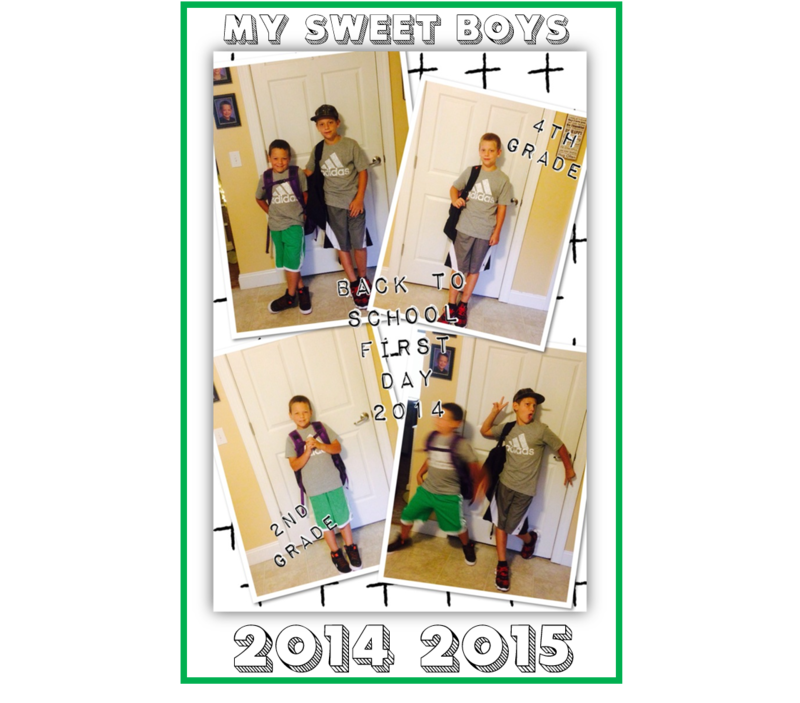 I'd be remiss if I wrote this long blog post about the beginning of the year if I didn't include pictures of my two favorite boys in the whole wide world! I can't even believe how much they've grown...and, if I do say so myself, they are growing into fine, young boys....I just love them sooo much (but, did I really need to say that???). These amazing boys are what I live for day after day..
Love your letter and post! Thanks for linking up. تميل المحلات الكبرى مثل Home Depot إلى الاستحواذ على ما يقترب من 7-10 دولارات. أو إذا كنت تستخدم محركات نقل ، فإنها من المعتاد أن توفر معدات مثل دمى العفش مجانًا التي تستخدمها هي ذاتها لنقل أغراضك.